The Redneck Hippie: I'm a TV Star! Check it out! 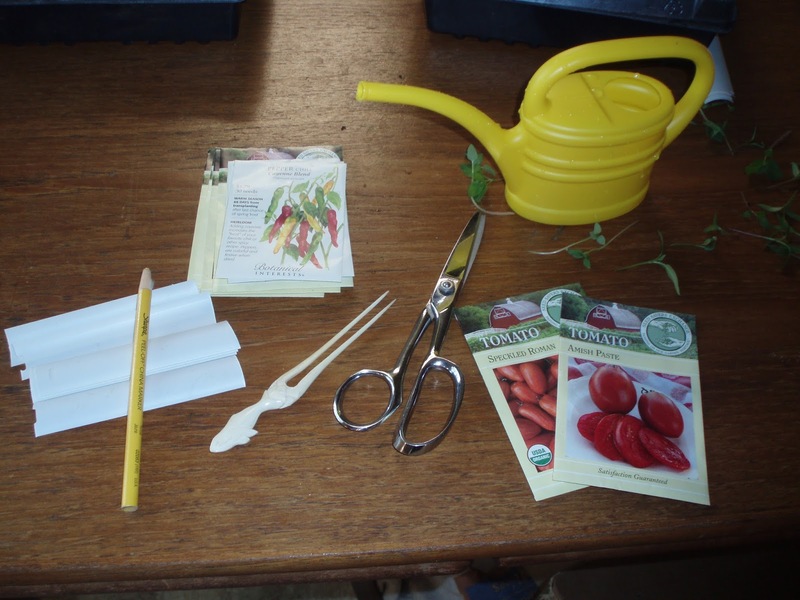 Basics of Seed Starting. My friend Colleen Dieter hosts Garden Journeys, a cute little segment on Time-Warner Cable News (being renamed Spectrum Cable News) that airs at 46 minutes past the hour, every hour, on Saturdays. She asked me if I would be a guest and of course I said yes. Seed Starting Basics aired already and is online available here. Seed Saving Basics will be up this coming Saturday. I'll add a link when it's available online. I really enjoyed doing this, and it taught me a few things. Condensing an entire one-hour class into a two-minute spot showed me exactly what is most important. I may start giving a little two-minute synopsis at the beginning of each class to emphasize the most important takeaways from the entire hour and to let people know what to listen to most. What fun! I hope I can do that again.